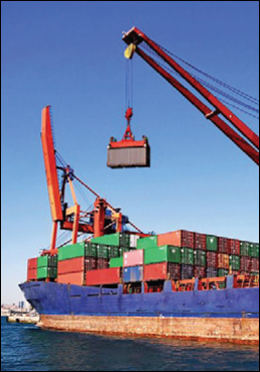 Sea freight is an economical choice for larger or less urgent shipments. Whether your consignment will requre a full container (FCL) or you have less than a container load (LCL), we ensure a stress-free voyage. Madigan Freight works only with agents and shipping lines that can be trusted to live up to our high expectations. Our objective is always best service for the best price.